Summary: This is the first episode of the All-New FPM Play! 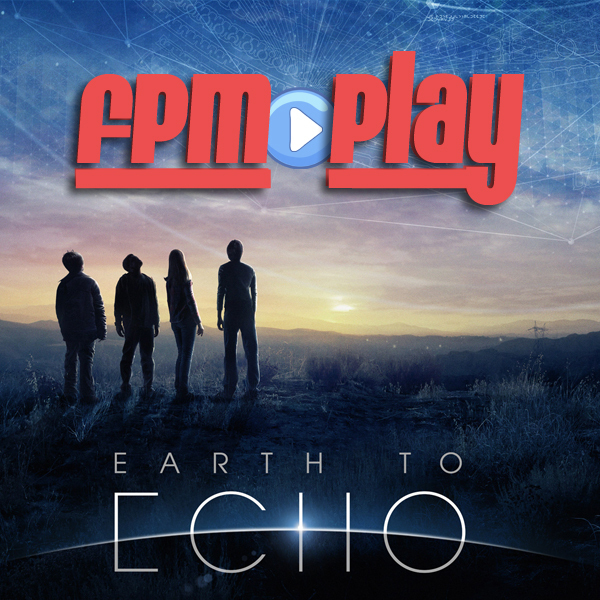 In this episode we introduce two new show segments (Grudge Match and FPM Play Trivia) and review Earth to Echo! ♦ [03:47] Echo vs. E.T. ♦ [10:35] Question 2: What does Elliot dress E.T. as for Halloween? ♦ [10:56] Bonus Question: What else is E.T. wearing other than his ghost sheet? ♦ [11:40] Question 3: What was the name of Loki's alien army in the Avengers?